Officers from a cross-section of the Government are now trained to meet the unique communication needs of communities in the Territory before, during and after an emergency. 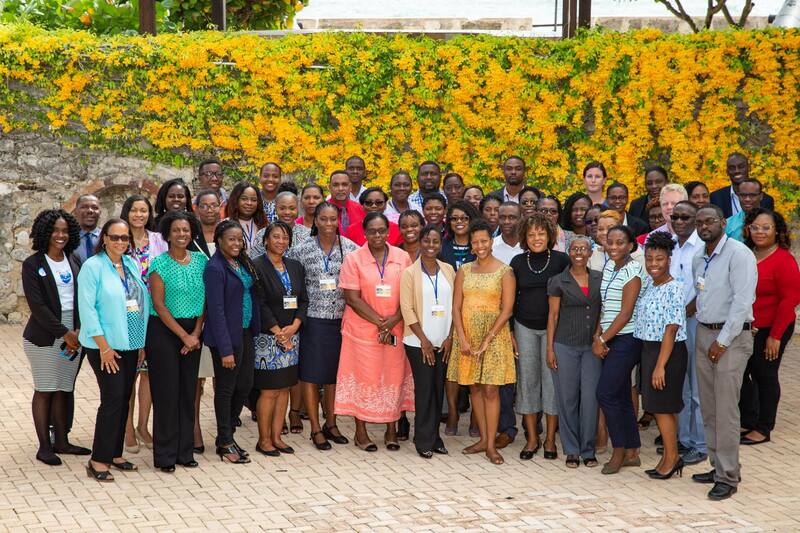 The officers were trained at a Communication in Emergencies workshop held in Barbados from June 24 to 28. 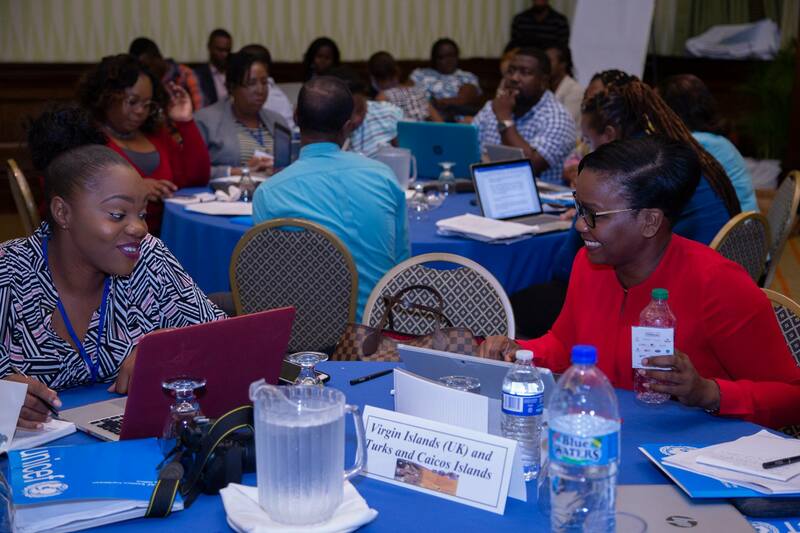 The workshop was sponsored by the United Nations Children Fund (UNICEF) for the Eastern Caribbean Area and focused on building capacity and developing integrated communication strategies for enhanced preparedness and response related to disasters. Participants discussed improving awareness of issues that may arise regarding children and families, health, social protection and education from a communications perspective and practiced the skills necessary to implement a Communication for Development (C4D) Strategy. Additionally, as part of the training, the BVI presented on the 2017 Hurricane Irma and Maria experiences among other Caribbean countries such as St. Lucia, Dominica, Antigua and Barbuda. The workshop concluded with representatives commencing the process of drafting communication strategies for preparedness and response for future implementation in their home countries. The BVI team included Social Worker and Acting Head of the Family Children and Protective Services Unit, Ms. Laurel Freeman; Acting Public Health Communications Specialist, Ms. Adrianna Soverall; Education Officer, Mrs. Heida Joyles Selwood; and Information Officer, Ms. Nekita Turnbull. 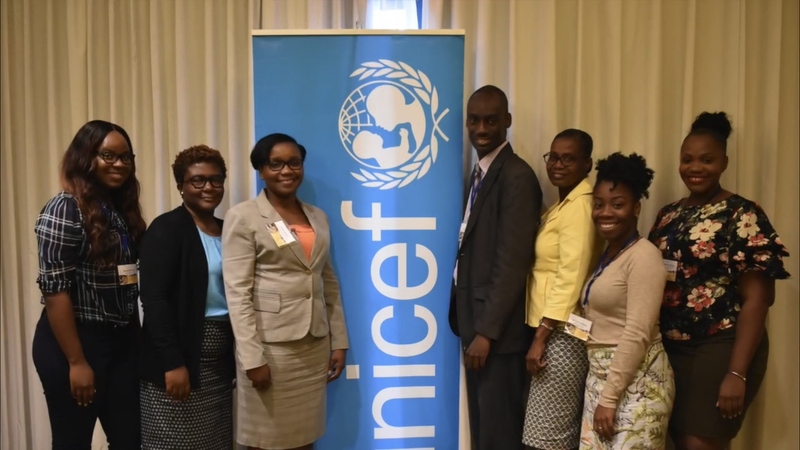 The United Nations Children’s Fund for the Eastern Caribbean Area (UNICEF ECA) focuses on a number of supporting initiatives aimed at enhancing the capacity of governments in the Eastern Caribbean area. The Ministry of Health and Social Development aspires to provide a caring and integrated system of health and social services that facilitates the recovery of human development and quality of life in the British Virgin Islands.